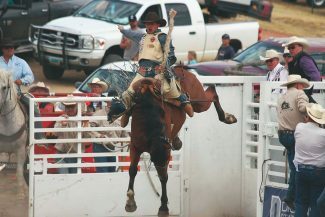 Utah cowboy Allen Boore took home the championship title. Chuck Schmidt, Keldron, South Dakota. Kash Deal, Dupree, South Dakota. Jade Blackwell, Rapid City, South Dakota. 5. Tyler Corrington, Hastings, Neb. 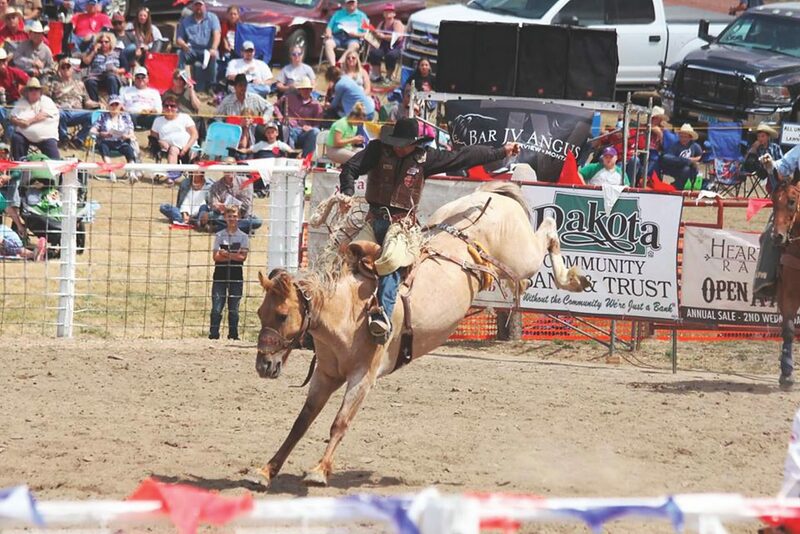 Sentinel Butte, N.D. — The Champions Ride Saddle Bronc Match celebrated its 61st anniversary this year. Utah cowboy Allen Boore claimed the championship during the Aug. 5 event near Sentinel Butte, N.D.
Last year was the first year HOTR Champion Allen Boore qualified for the Wrangler National Finals Rodeo. This year, besides the HOTR bronc match, he also won the Big Sky ProRodeo Roundup in Great Falls and was named co-champion of the Clovis, California rodeo. Boore twice qualified for the CNFR in saddle bronc and was the NIRA Central Plains Region saddle bronc riding champion in 2013, riding for Oklahoma Panhandle State University. 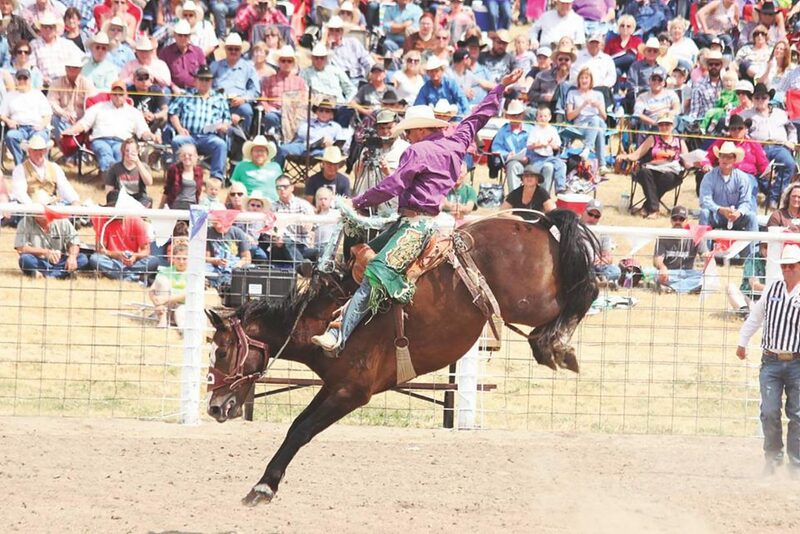 For six decades, the HOTR Match has been a premier saddle bronc competition. 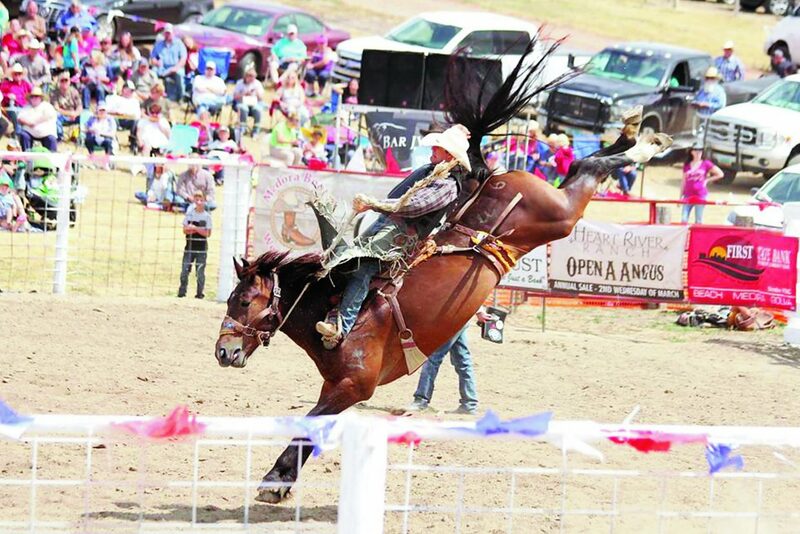 This event has a history of promoting the top-rated cowboys and broncs. 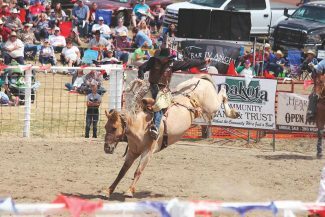 Past champions are a 'who's who' in saddle bronc riding, including Jim Tescher, Alvin Nelson, Larry Mahan, Butch Small, Lewis Field, Brad Gjermundson, Robert Etbauer, Dan Mortensen, Ty Murray, Rod Hay, Cody Wright and Wade Sundell. Last year, Zeke Thurston won the Champions Ride. He went on to win the World Championship at the 2016 Wrangler National Finals in Las Vegas. 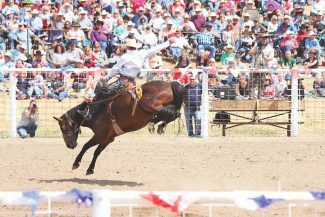 The Match is celebrating its third year as a sanctioned "extreme bronc riding" event by the PRCA. 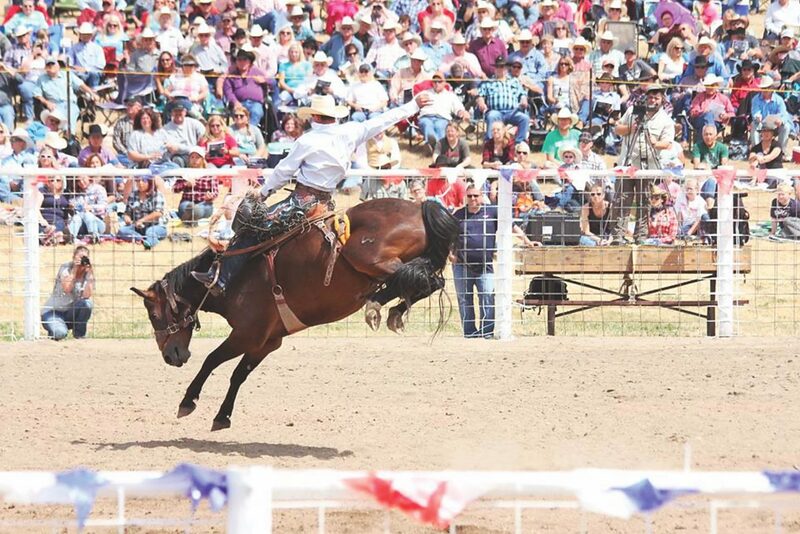 Thirty-two cowboys ride a bronc and compete in the long-go round. The top 12 scores advance to the short-round to compete for the title and money. The prize money that a cowboy wins counts towards their earnings to qualify for the Wrangler National Finals.